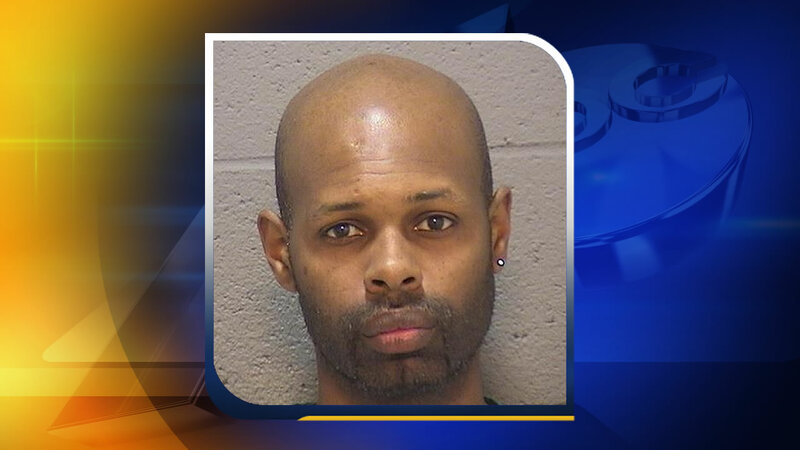 DURHAM (WTVD) -- A Durham man was arrested Tuesday afternoon and charged with the Jan. 31 murder of his 3-month-old daughter, Isabella McLucas. Fredrick McLucas Jr., 34, was arrested on Crutchfield Street by members of the U.S. Marshals Service Joint Fugitive Task Force. Officers were dispatched to a call about an unresponsive infant at McLucas's home on Gurley Street on Jan. 31. When they arrived, they discovered that the baby was dead. An autopsy determined that the baby had died as a result of blunt force trauma. McLucas is being held at the Durham County Jail with no bond.